David Visagie's new site... "Ride the Silk Road"
Dog-sledding trip in Ontario, Canada! One week to experience the REAL winter! Africa is our mother continent - the cradle in which humankind was born and the place from which our earliest ancestors set out to explore and settle the rest of the globe. In a very real way, we all come "out of Africa"! The continent is a dazzling tapestry of amazing diversity. 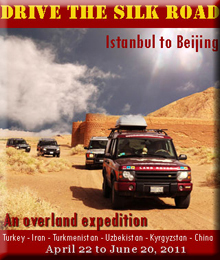 It is a land of rich cultures and ancient civilizations which remain little known to many in the Western world. 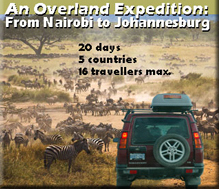 It is also home to some of the most spectacular wildlife on earth. 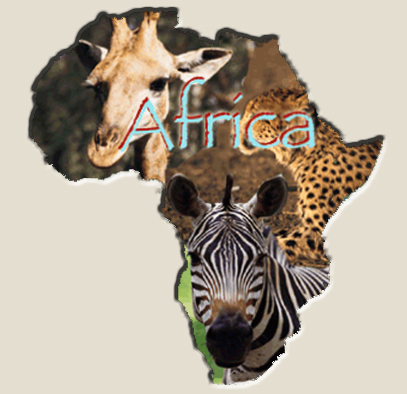 Africa encompasses many different nations, countless peoples and tribes, and a stunningly varied landscape. Our travel programs to Africa unveil some of the most fascinating places and enable our travellers to embrace the warmth and grace of the people and culture.